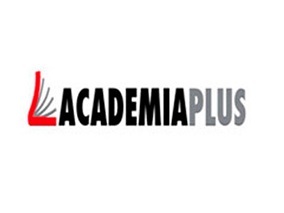 Academia Plus is a 10-year-old, successful language school, with 2 centres, more than 500 students and several business clients in the area. We are a Cambridge Preparation and Examination Centre and also a Cambridge Partner Centre. We are looking for a native-level English teacher (C2) to teach classes in Illescas (Toledo). The teacher must have experience in preparing for Cambridge exams (YL – CAE). We are offering: at least a 32 hour-week, €12 gross per hour (at least €1512 gross per month), a permanent intermittent employment contract (contrato fijo-discontinuo), immediate start.